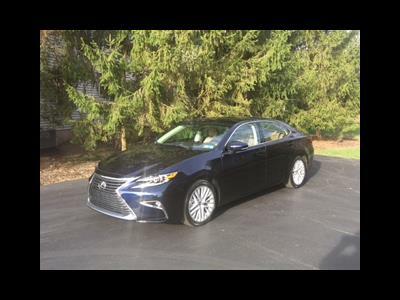 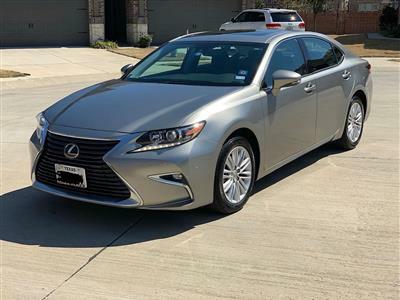 A well-crafted, refined sedan with sleek lines and a sumptuous interior, the Lexus ES 350 offers drivers a smooth ride, a very quiet drive and plenty of features both standard and optional. 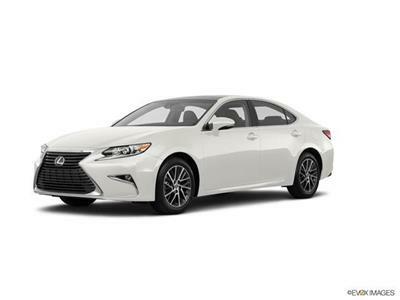 Roomier than the sporty IS model, the ES 350 is a great choice for families who want luxury and reliability in their car. 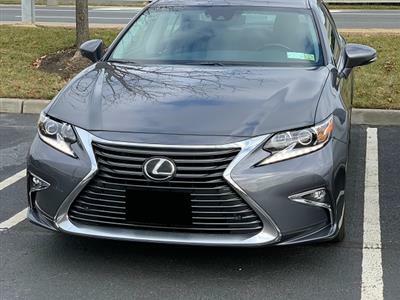 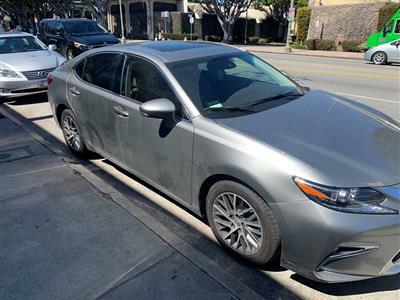 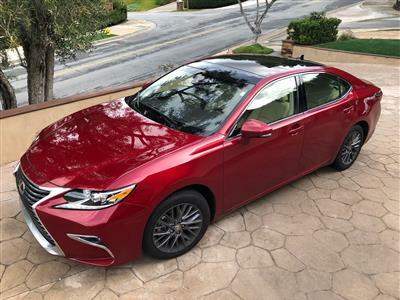 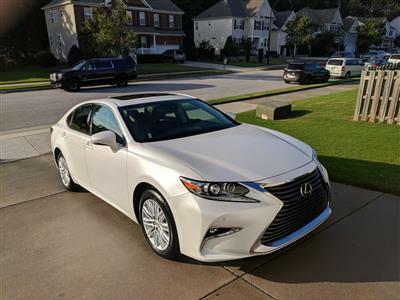 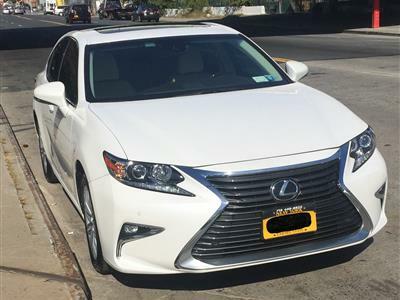 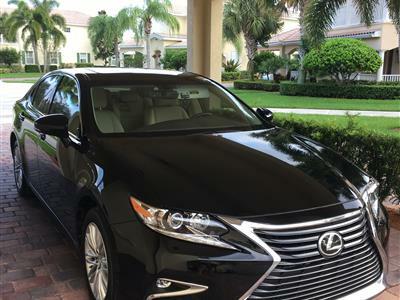 Swapalease.com has plenty of great Lexus ES 350 lease deals in our online lease-trading marketplace – and if you don’t find what you want today, our customer service team will email you when the car you’re looking for is available. 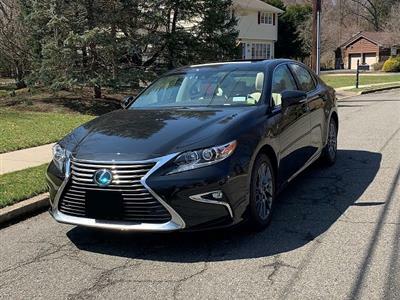 Take a look at our Lexus ES 350 lease specials; leasing is an affordable, hassle-free way to get into the car you’ve always wanted. 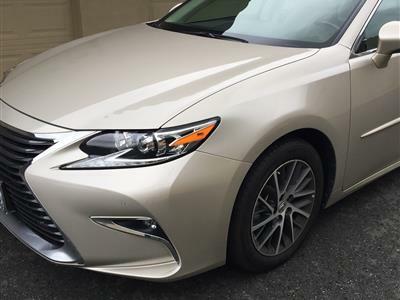 The Lexus ES 350 offers a V6 engine with six-speed automatic transmission and front wheel drive. 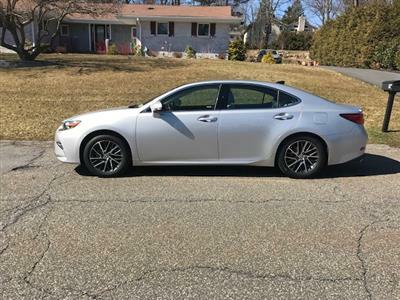 Expect to see 17-inch wheels, keyless ignition and entry, dual zone climate control, Bluetooth, a very nice audio system, satellite radio and a user-friendly iPod/USB interface. 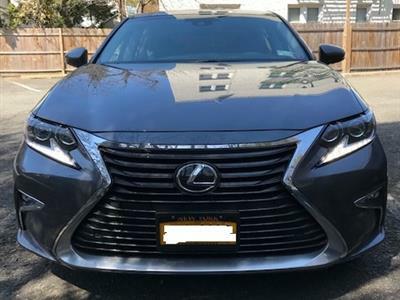 Upgrades could include the Lexus Enform navigation system, rearview camera, a Mark Levinson sound system, xenon headlights, heated and ventilated seats and a power rear window shade. 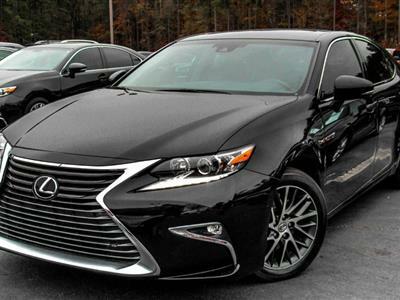 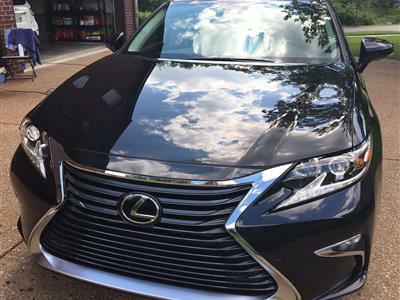 Lexus has earned a loyal following of repeat customers, and the ES 350 does not disappoint. 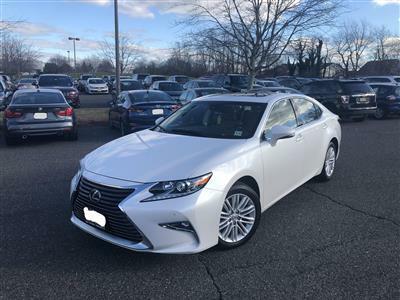 Find out if this is the vehicle for you today.